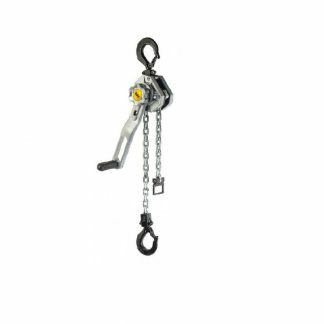 View cart “TPM 0.3 Lifting Magnet SWL 300Kg” has been added to your cart. loading and unloading of machines as well as construction of jigs and fixtures. occur in a number of different ways such as paint, dust and heavy mill scale. magnet capacity in accordance with the adhesive force/air gap diagram below. factor must be applied in order to calculate the effective clamping force.